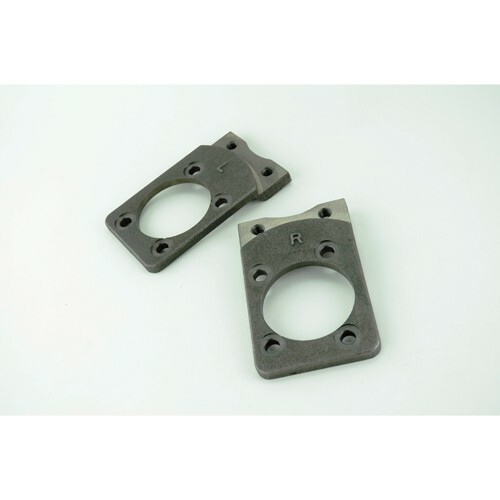 Brake bracket for Super Beetle brake kits. Right and left side are the same. Extra thick for superior mounting. 10mm x 1.5 threaded holes.